Notice for an exhibition of photographs by Raymond Smith till June 3rd 2018. Polixeni Papapetrou’s new works on exhibition till 28 April at Michael Reid in Sydney. 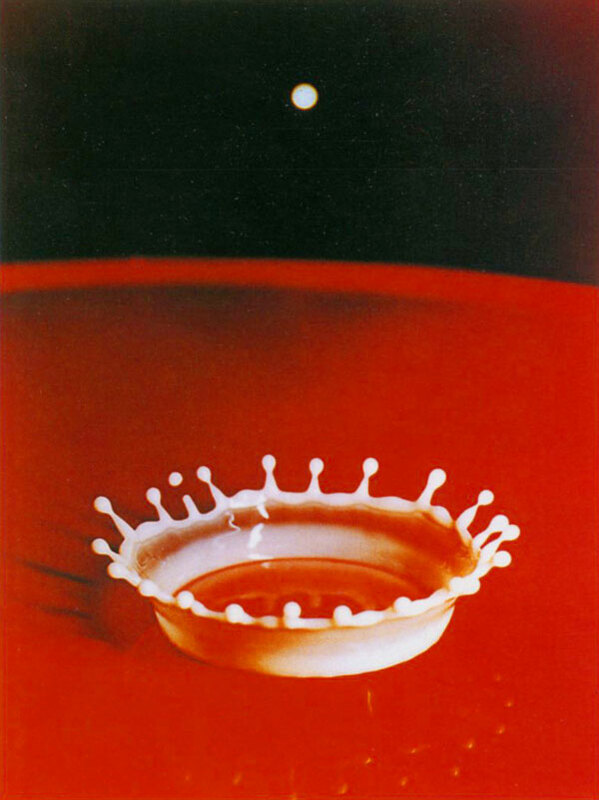 And for more on Harold Edgerton – see also Gael Newton’s 1999 paper for the catalogue at the National Gallery of Australia – click here.